We've arrived! It's Grand Opening Week! More than seven hundred of you have signed up for our Facebook event page (which feels amazing, and a little intimidating, to be completely honest). The weather forecast looks A+ considering the winter we've had, and we're feeling ready to help Londoners get on a bike in 2018. 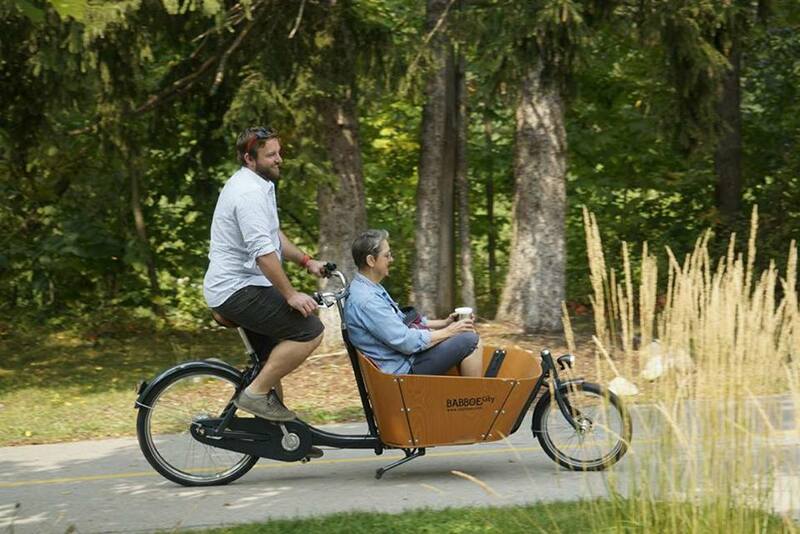 Cargo bike test rides: curious about bakfiets, or long-tail cargo bikes? We'll have demonstration bikes available for you to ride! We have an electric Xtracycle that will change the way you think about transportation. No special clothes required, come dressed for a party! Tasty snacks from Petit Paris baker, OEV Grocer, and BoHo Bake Shop. Flat tire repair clinic at 10:00AM - learn to swap a tire! Music, music, music! We will have live music going all day with local artists jamming in our space. Launch of the London Bike Registry Service - helping to protect Londoners from bike theft! Join us at 355 Clarence for a celebration of bikes, cities, and great coffee. 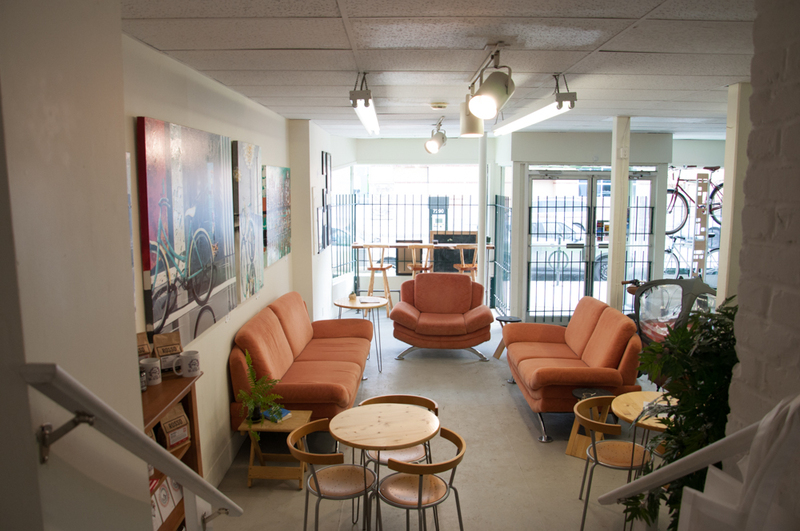 If it's your first time through our space, welcome. If you're already a regular in our shop, we can't wait to see you again. Grand Opening week is a celebration of bikes in our city, but it's also a celebration of bikes across the country. Our opening shares a date with Canada's inaugural Bike Store Day, an event that we helped to create with some clever friends in Calgary, and has now spread from coast to coast. Bike Store Day celebrates all that local bike stores have been doing for years in our communities, helping you ride a bike more often. The people who own these stores are members of your local communities, and they are an important part of the fabric of your city or town. Even if you can't join us for our Grand Opening, please do visit your local bike shop and show them some love. See you on Saturday, let's have a party!